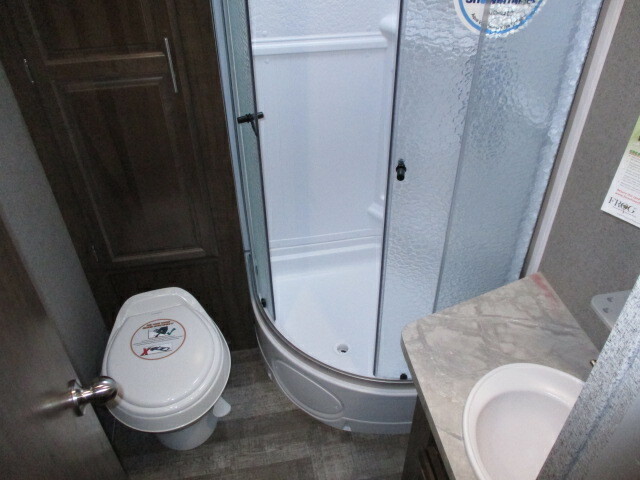 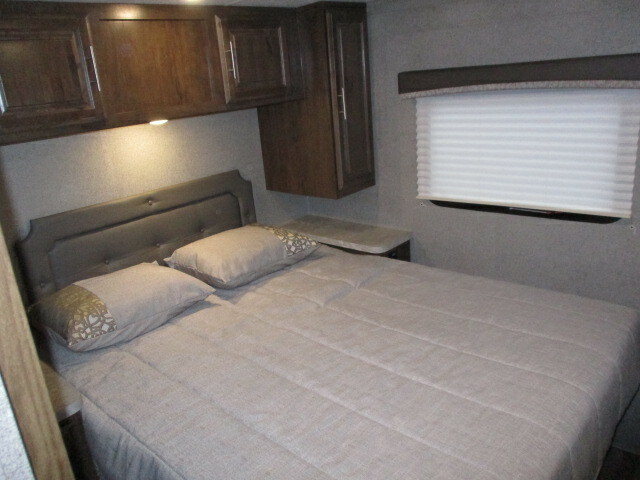 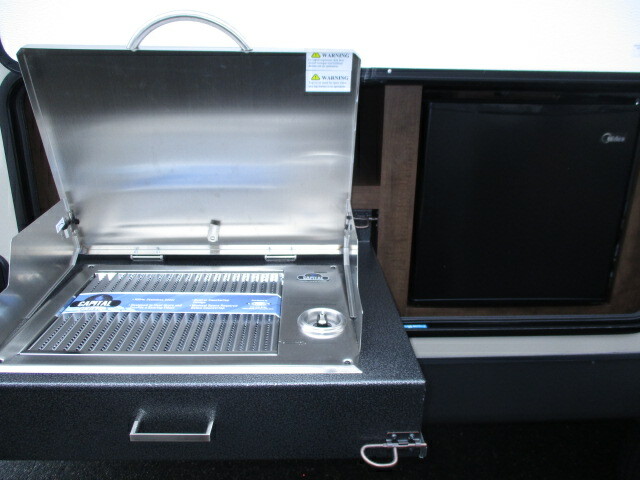 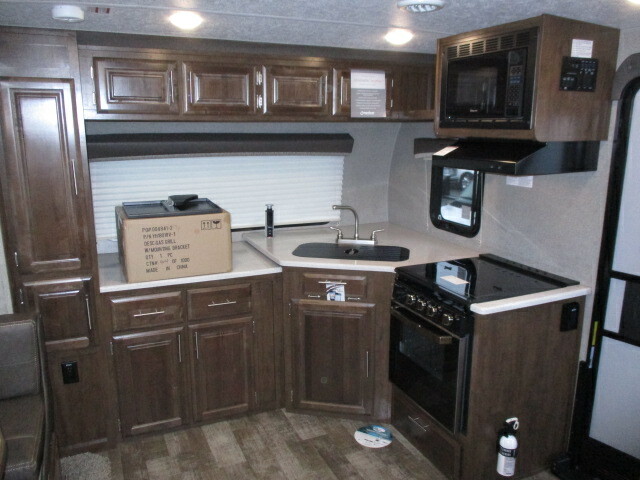 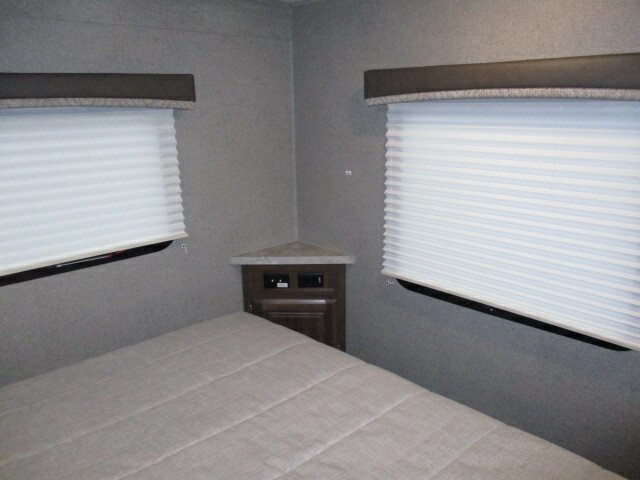 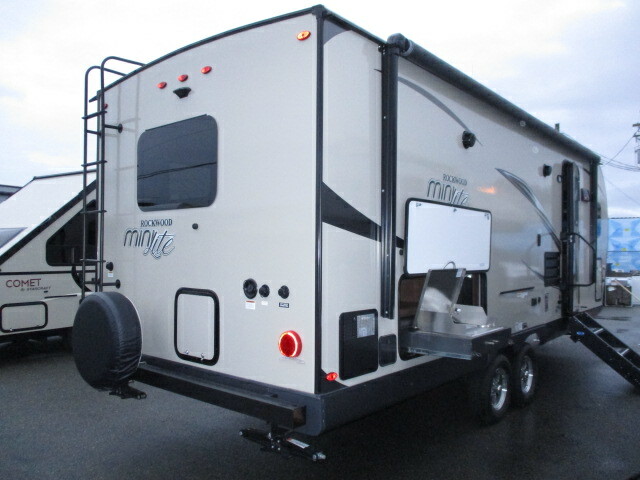 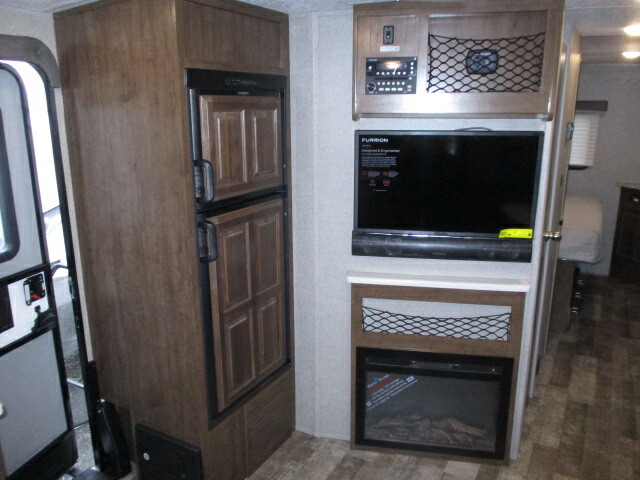 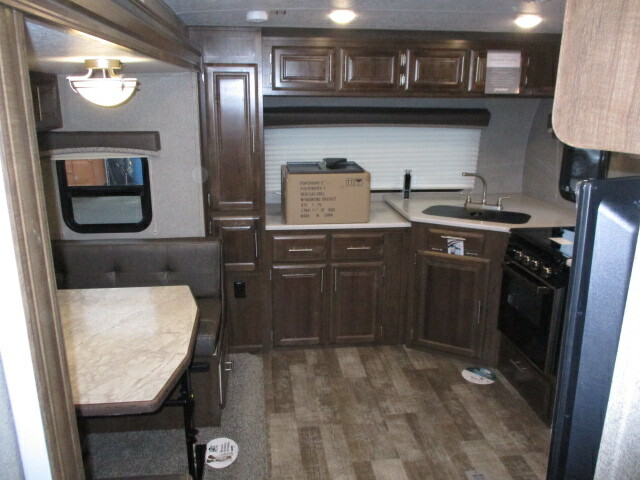 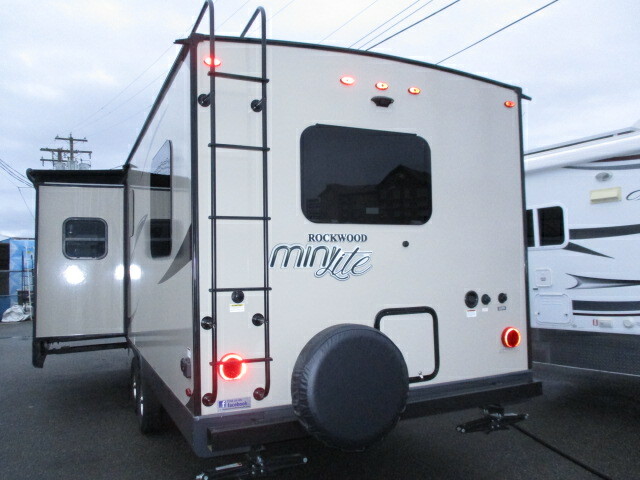 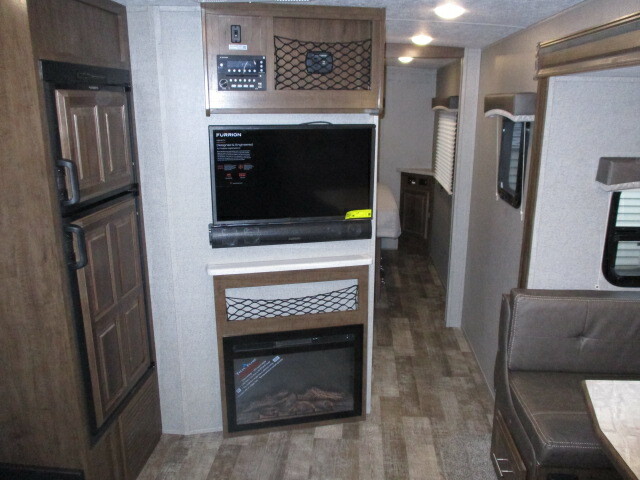 The 2019 Rockwood 2506S includes 1 slide, and can sleep up to 4 people. 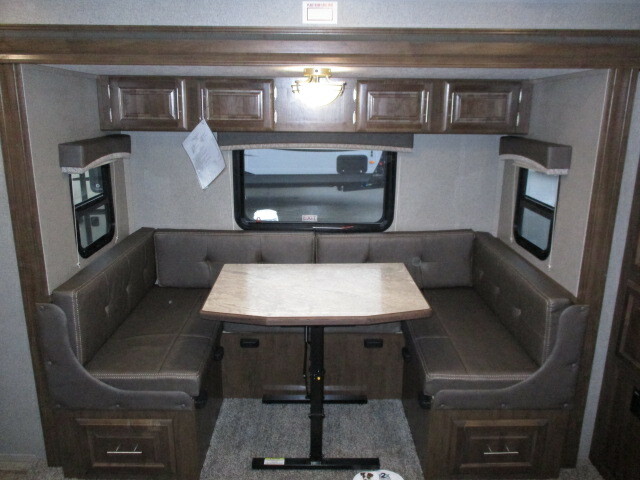 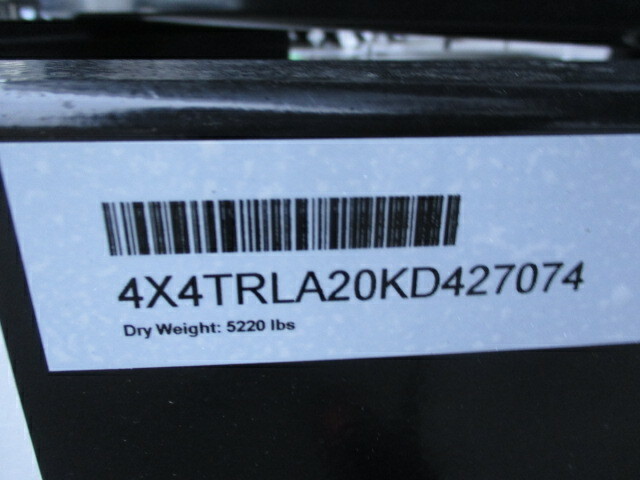 This model is good for a small family, or a couple looking for a little adventure!! 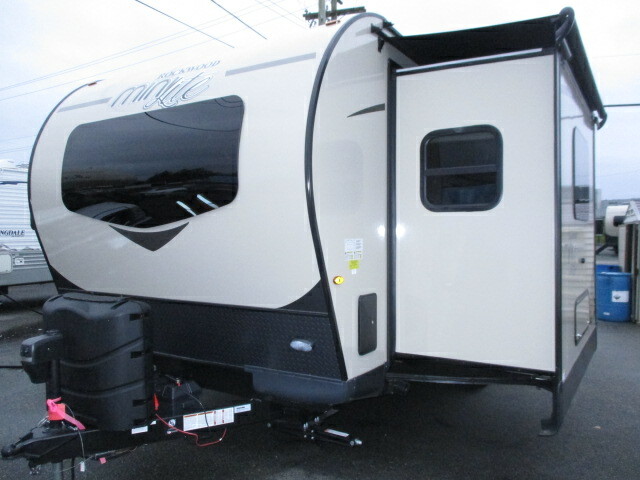 Call us today and ask about your dream travel trailer!